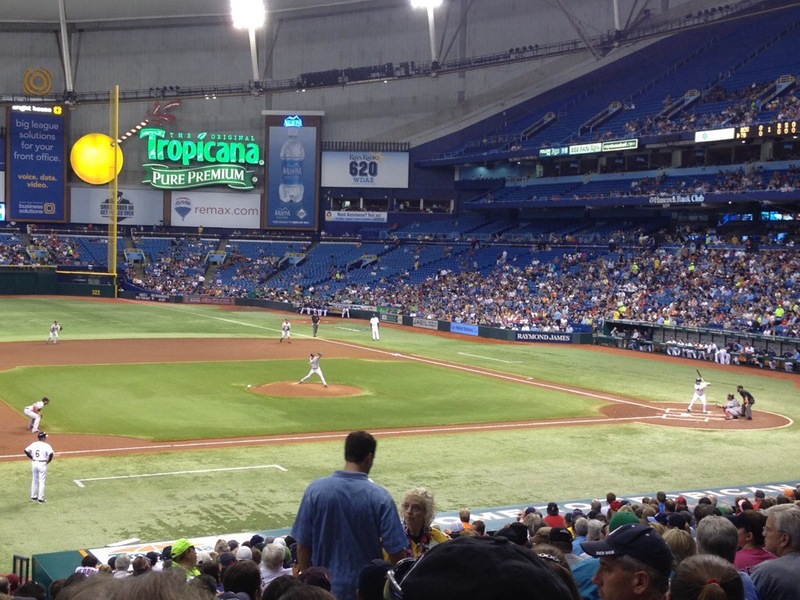 I was in St. Pete and got to see the Rays beat the Red Sox. It’s a strange atmosphere when the opposing fans are about equal in number to the home fans. The Rays are a strong franchise though and they’ll be fine.